I love fresh starts and spring brings us that new beginning after the disappointments of failed new year's resolutions. With spring, though, there is is joy, excitement and freshness minus the pressure to achieve. Spring slowly wakes up the world from its slumber of winter. Little flowers seem to stretch out their dainty little arms as they gently push their little heads to take a peek a the new clean world above them. Yesterday was the first day of spring and I re-created this blog that laid dormant for a couple of years. What a perfect day to start anew! I am excited for this season. 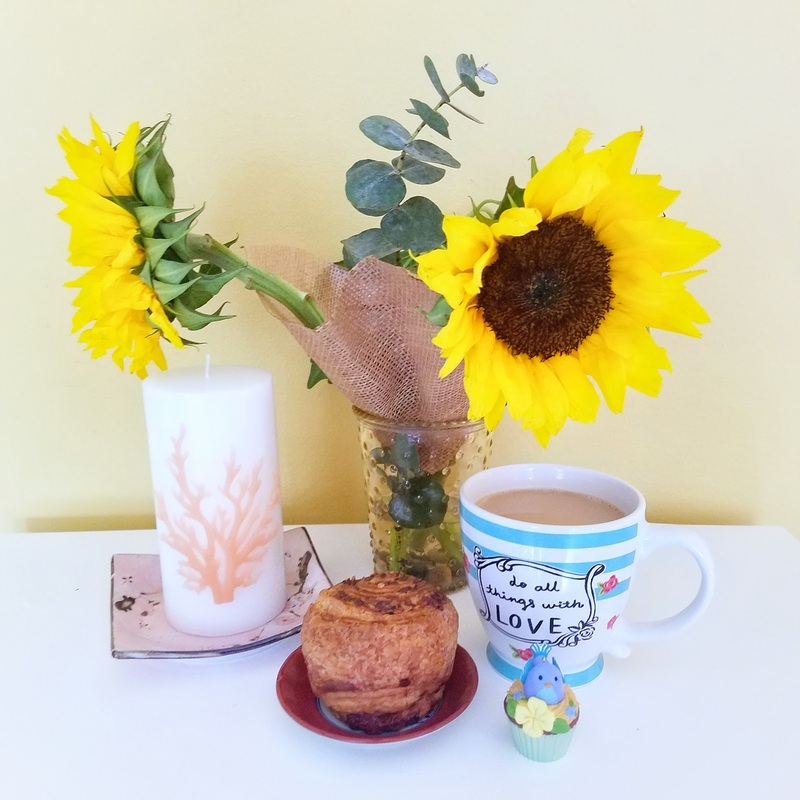 I look forward to simple joys -- sunflowers, weekly farmers market that will be teeming with fresh produce and flowers, spring showers, fresh fruit pies and bright lovely colors. I am looking forward to see wild flowers and bulbs in bloom in my neighborhood as I walk to the train station on my way to work each morning. And I am excited for my blog where I will record my thoughts and memories of each season.